Audiobook Reader utilizes the Amazon Polly TTS system which is what Alexa is based on. You can have any ebook narrated aloud in a natural sounding voice. 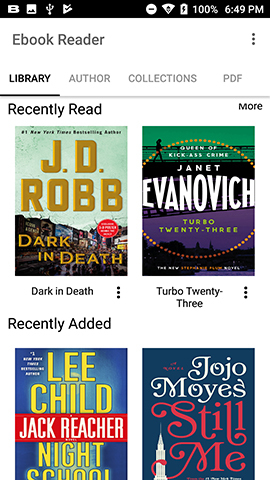 Audiobook Reader by Good e-Reader supports 28 languages! 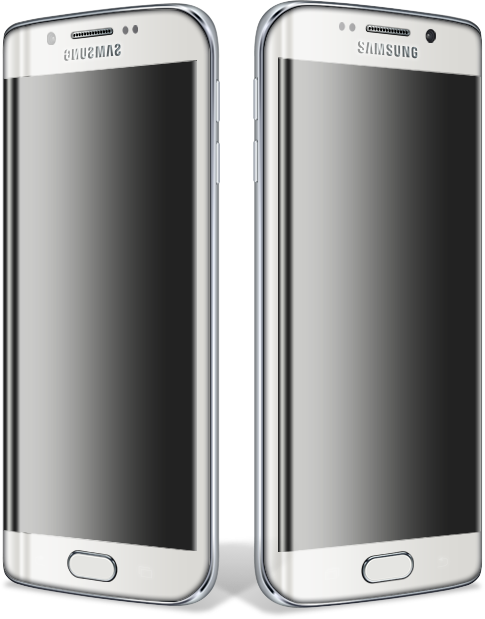 One each has both a male and female voice. We believe that reading should be free. You can import your ebooks into the app via Dropbox, Google Drive or the built in file manager! The test is highlighted as the narration occurs, so you can easily follow along. Audiobooks are a billion dollar business and major publishers have been doubling down on the amount of new titles they turn into proper audiobooks. There is less than 20,000 new audiobooks a year being produced in Canada and the United States and less in Europe. Audiobooks sold by companies like Audible, Kobo and Google are expensive; you are paying anywhere from $25 to $45 per title. If you like to listen to audiobooks while going to sleep or working out, it can become a very expensive habit. You can have all of your ebooks read aloud with Amazon Polly. This is perfect for people on the go or in the home. 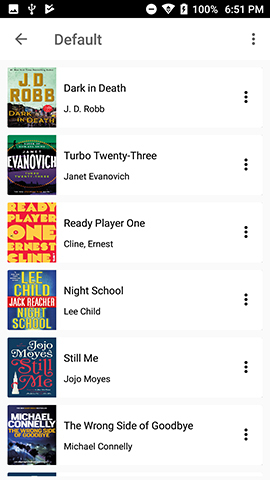 There are many e-reading and audiobook apps on Google Play, but none of them do both at the same time. Good e-Reader is a free app and your support allows us to keep on enhancing the app with new features. A one time fee of $9.99 grants you access to a myriad of features. When you upgrade to preimium you no longer see advertisements on any of the screens or audio player. Any ebooks you import into the app will be perserved across all of your devices. Any new features we implement in the future will not cost you anything. Want to see what the Audiobook Reader looks like? Before you install it, why not take a tour? We have two videos that showcase the Audiobook Reader in Action! Why we think Audiobook Reader is Amazing? Good e-Reader knows ebooks and audiobooks. This app is the perfect blend of both. 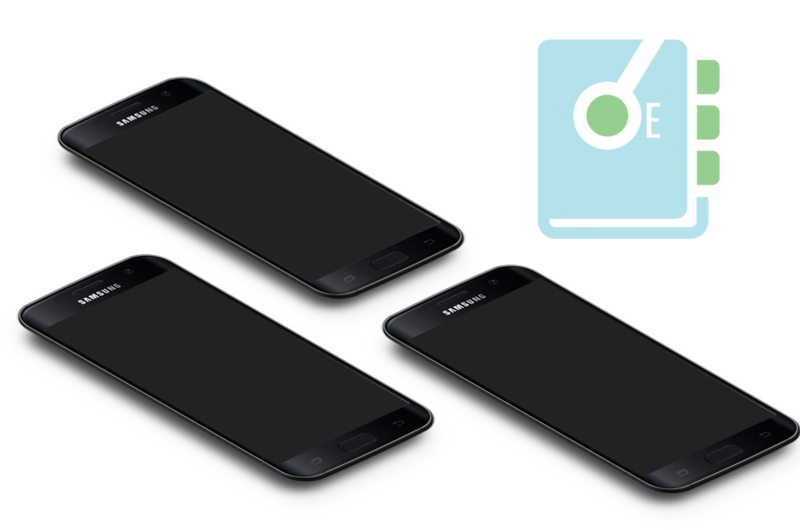 It is the first Android app available anywhere that forgos the standard text to speech system that almost every other app uses. You have likely heard it before, it sounds like a robot. Polly changes everything. We support Danish, Dutch, English, French, German, Icelandic, Italian, Japanese, Korean, Norwegian, Polish, Portuguese (Brazilian), Portuguese (European), Romanian, Russian, Spanish, Spanish (Latin American), Swedish, Turkish, Welsh. Each language normally has a male and female voice. If you live in Canada, the United Kingdom or the United States there are at least six different voices to select from. Our TTS Polly system is not enabled by default. You have to open an ebook and click on the voice icon to launch it. The default voice is Joeanna, but you can select a different one by clicking on the downward arrow. Polly will read back your book. If you load in a Japanese or Korean ebook, and select that voice, it will read it aloud in that language. If you open an ebook for the first time and select the TTS option to enable Polly, it will read everything. This includes the table of contents and everything else. I recommend only enabling the TTS Polly system after you manually seledcted Chapter 1 or scrolled down to the body of text that you want read. If you have any quesitons or concerns about Audiobook Reader, please send us an email. We have been covering the e-reader and audiobook industry since 2007, the year the first Kindle was released. This app is our loveletter for anyone who has ever read an ebook or listened to an audiobook .